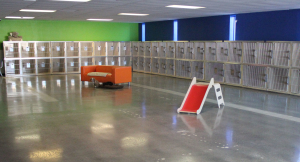 At The Utah Dog Park, we offer the ultimate pet boarding experience for your pet. mile to ensure that your pet has a safe and enjoyable time with us. to rest while you're gone! Come in to see what a difference a passionate, unique, dog loving staff can make! 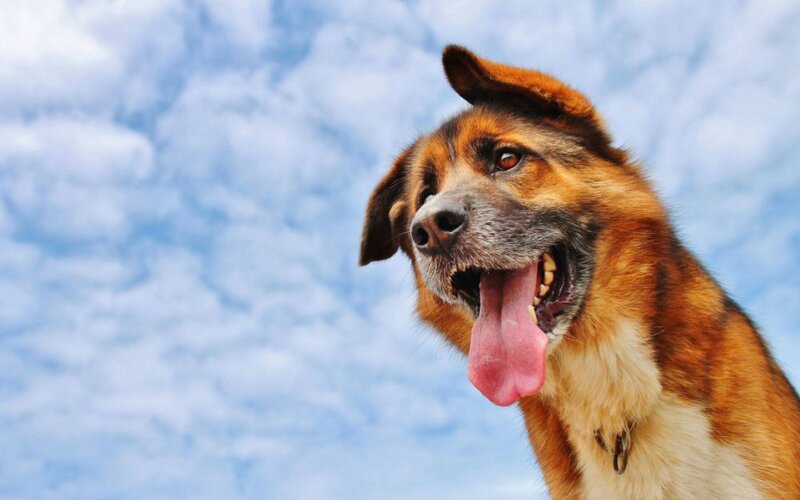 While staying for overnight dog boarding at Utah Dog Park, dogs romp and play all day with their friends in both indoor and outdoor playgrounds. At night, dogs sleep in individual, comfortable runs in which they have quiet, personal space after a full day of play! For information about boarding at the Salt Lake City Airport facility, click here. For information about boarding at the Woods Cross facility, click here. An engaged and tired dog is a happy dog! At the Utah Dog Park, our fantastic staff ensures that your pets are active all day so when you come to pick them up after a long work day they are settled. 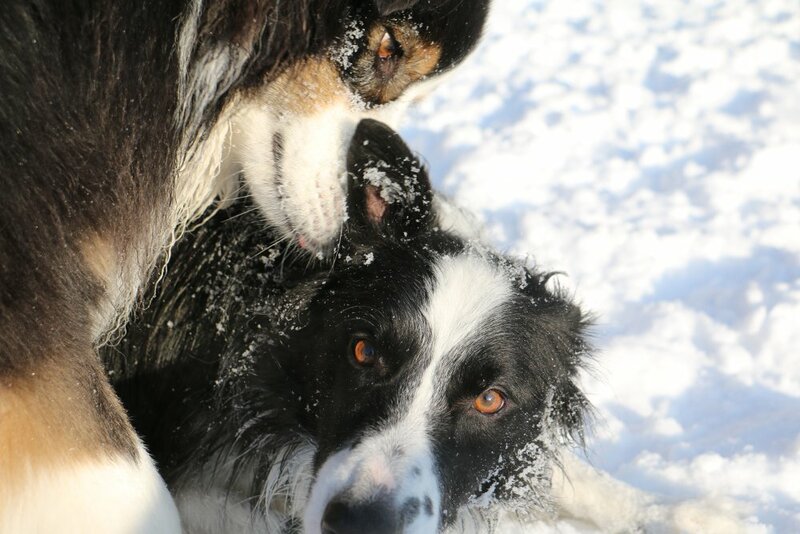 Daycare prevents boredom in dogs which means they are less likely to dig, chew or bark at home! 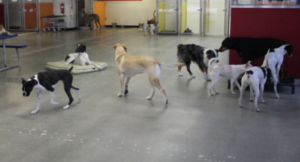 Daycare is also a wonderful way to safely socialize young dogs or rescue dogs who need extra attention while they learn to get along with other dogs and people. 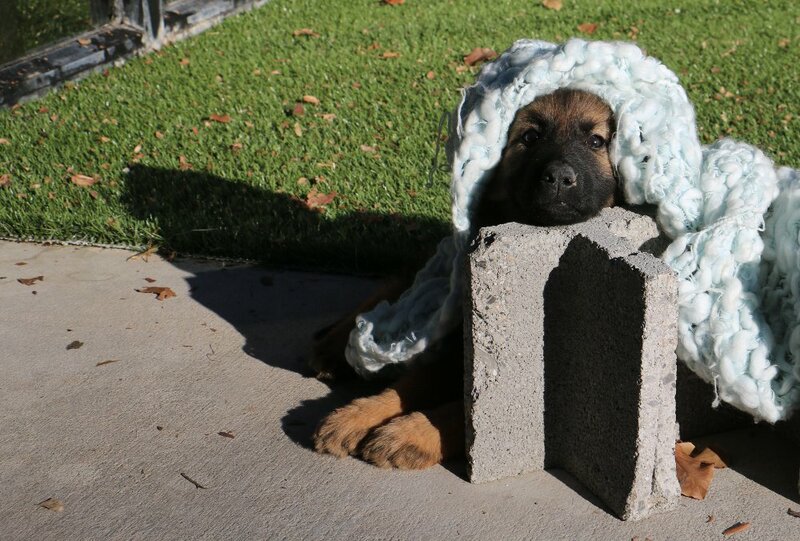 The Utah Dog Park offers a most convenient “do it yourself” doggie wash. We supply the aprons, towels, brushes, shampoos, conditioners, and dryers – you supply the dirty dog! No appointment is needed! Please come in anytime during operational hours. If the idea of bathing your own dog gives you hives, we are happy to do it for you. 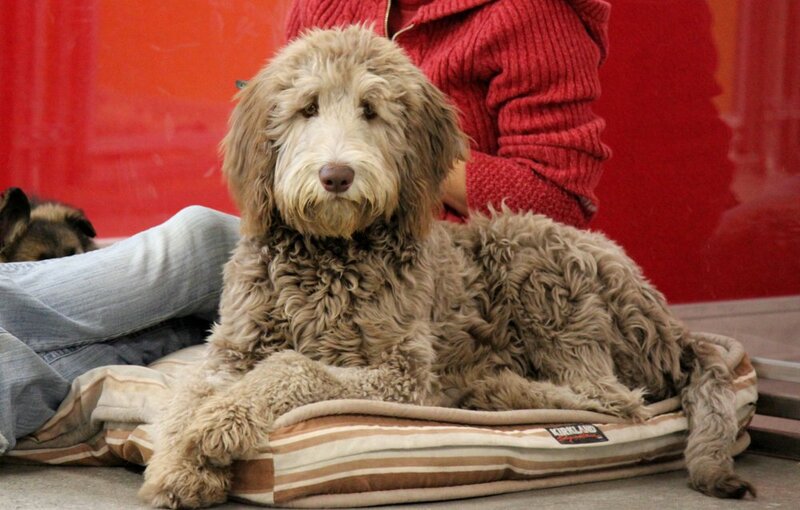 Just schedule a deluxe bath and nail trim during your dog’s daycare schedule and we will do the rest! We always clean up the mess! 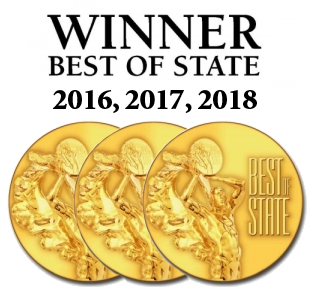 County’s premier full service pet care facility. Services are not limited to cats and dogs. ALL pets are welcome. Dogs are kept in separate zones based on size and temperament, with attendants present at all times. The senior lounge is cozy with couches and a TV for relaxation. Our K9 Grass play-yards which are gentle on dogs’ feet, safe and clean. Both facilities offer live-webcams and after hours pick up or drop off services as well as pet-taxi services to your veterinarian or groomer. 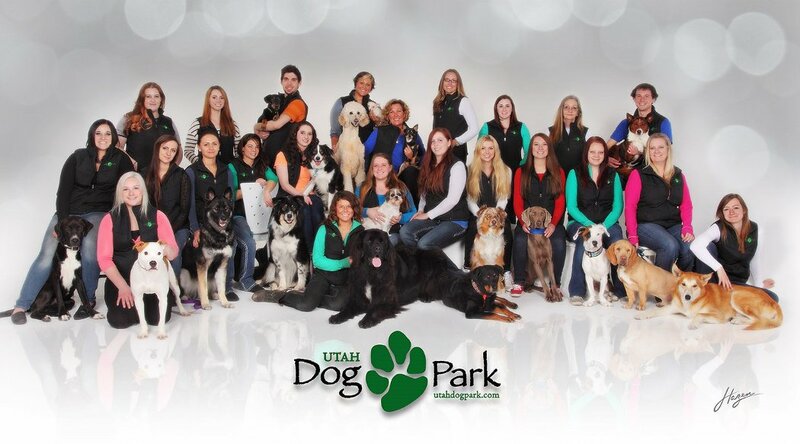 You are the ultimate boss at the Utah Dog Park and our answer is ALWAYS yes! Let us know how we can make your travel planning less stressful, raising your puppy easier, or boarding your dogs more fun. We will accommodate your needs and schedule. 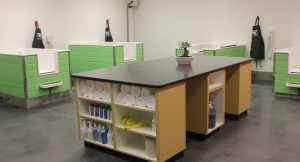 We are proud to offer a safe, clean and, most importantly, FUN environment for your pet! The well-being of your best friend is our first concern.